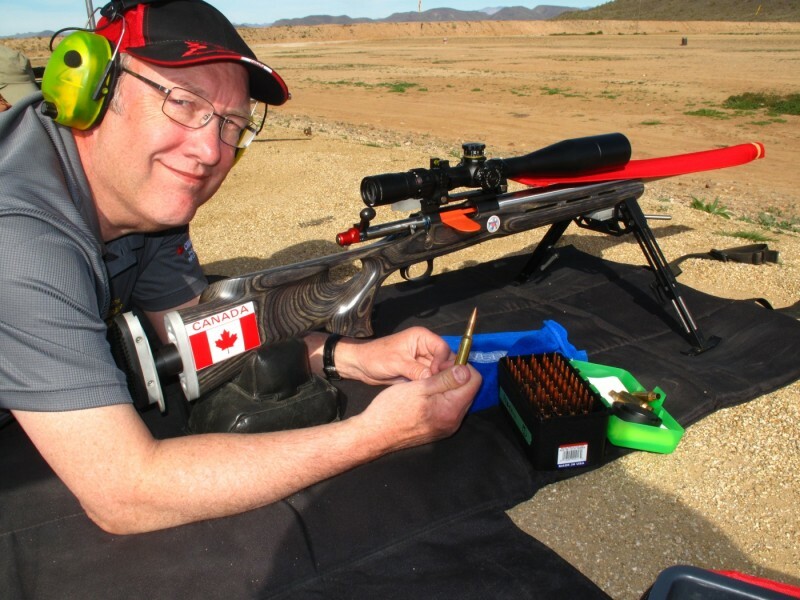 Congratulations to Steve B of British Columbia, Canada for an amazing performance at the Berger SW Nationals Feb, 2014. 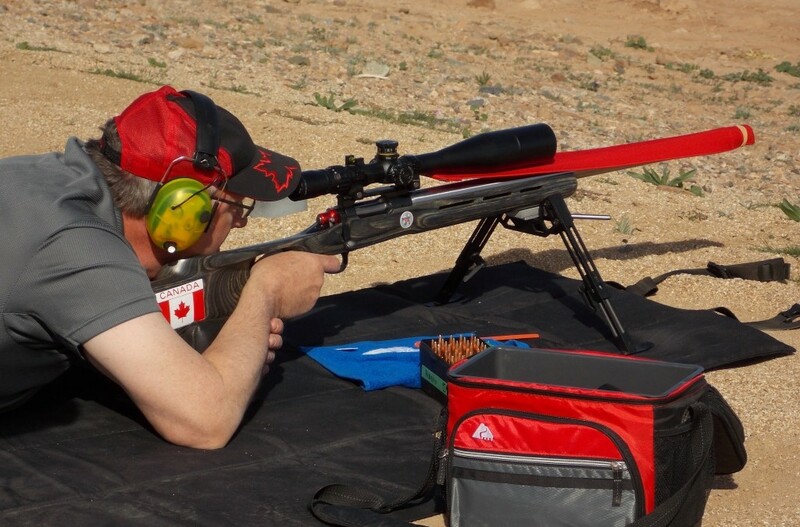 Shooting a 300RSAUM and 210gr VLD Bergers from a McPhee barrel, Steve set a new NRA F Open Masters Grand Agg Record with a score of 1223-50X (possible 1250-125X) in challenging conditions. 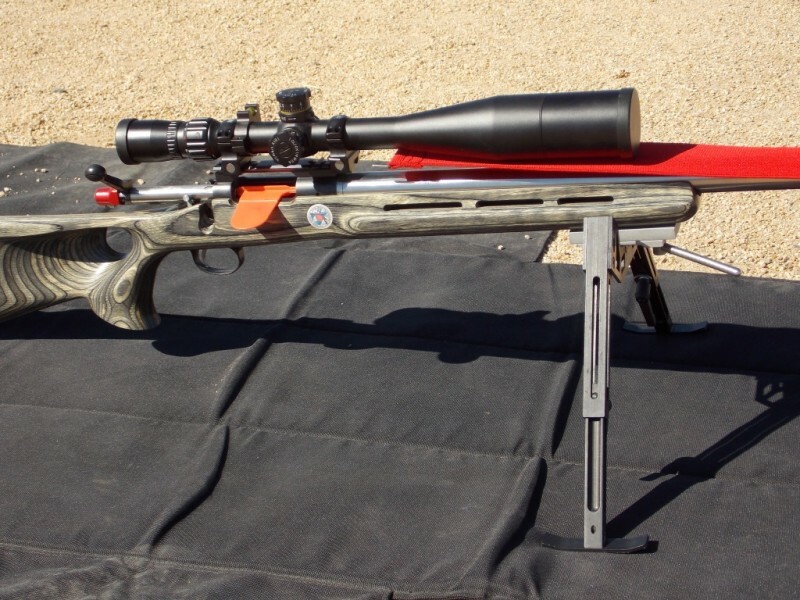 First in MASTERS and the 12th highest score overall of a field of over 250 shooters. The Surprise? Steve used the MPOD for the entire match. 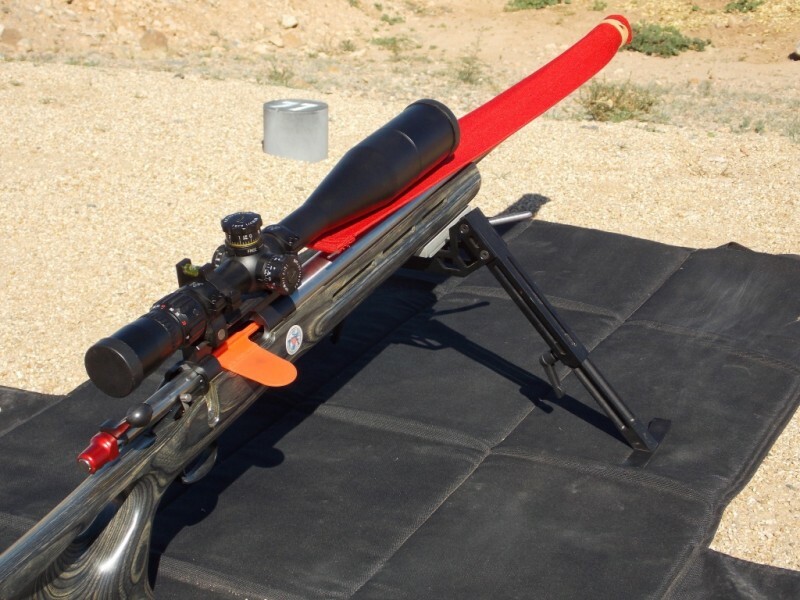 What a bipod in Open? Yep…. Consistent tracking and ability to handle higher recoil, the MPOD helped Steve hammer the center of the target. An adaptor was made to mate the MPOD to the Remple mounting block. Welcome to HIGH MASTER and continued success.